expire when download is starting. Network: IP, Computer name, Workgroup etc. 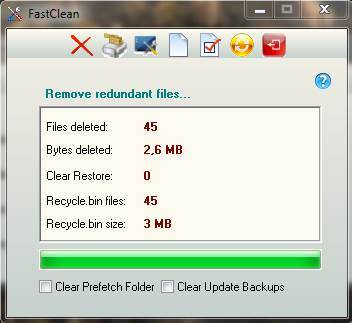 The cleaner removes redundant and absolete files from your system.